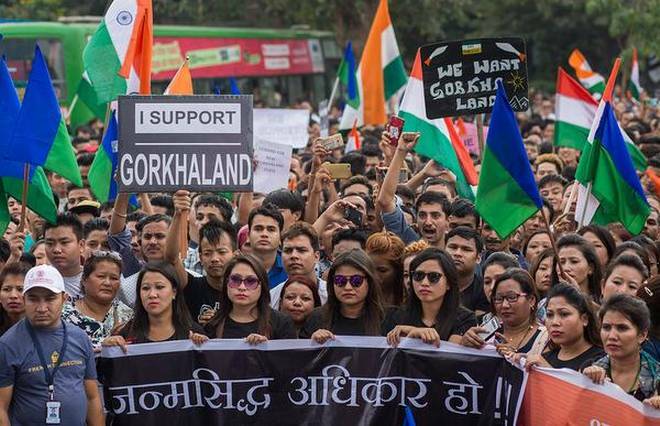 The Lost Gorkha Identity – Misfortune or Malice? If we compromise today, thousands of Gorkha youths like me will be asked, not only in distant foreign lands, but also in our own country, “are you from Nepal”. They will always be looked upon with suspicion, and they will continue to be discriminated against.